6 essentials you need to dress like Kylie’s bestie. Jordyn Woods‘ clothes are envy-inducing. The 21 year old model and influencer, who first became known as Kylie Jenner’s best friend on Keeping up with the Kardashians, has stepped up in the style world, and is now a fully fledged Instagram influencer, body positivity spokesperson, model, and as of last year, fashion designer! When Jordyn is not busy designing workout clothes, or coming up with her own Eyelure lashes collection, she can be spotted wearing some seriously stylish outfits on Instagram. While at first glance, Jordyn Woods’ style can seem very similar to her best friend Kylie‘s, if you give it a closer look, it is actually quite different. 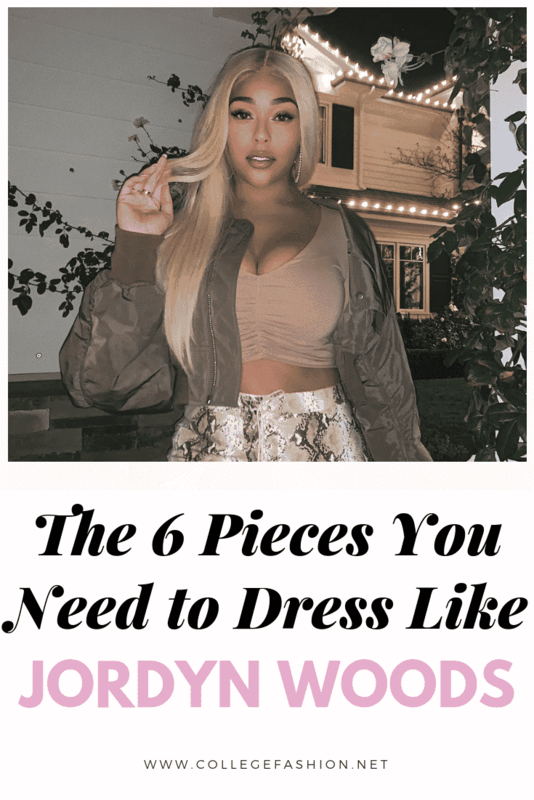 If you’re into denim, animal prints, and comfy sweaters, Jordyn Woods’ style will definitely inspire you, so keep on reading for our guide to Jordyn Woods’ clothes and the 6 pieces you need to dress like her! Bodysuits are a staple in Jordyn’s wardrobe, and they should be one in yours, too. They’re versatile pieces that you can dress up or down, according to the occasion. Teddy coats and teddy sweaters are probably the coziest trend of the season, perfect for those of us who are always freezing. They’re so easy to style. Whether you wear them with jeans or leggings, and sneakers or boots, you have plenty of options. Jordyn Woods’ clothes are always trendy, so it’s no surprise she’s loving leopard puffer coats. Leopard print is one of the hottest trends of the season, and it can be seen all over Jordyn’s instagram. 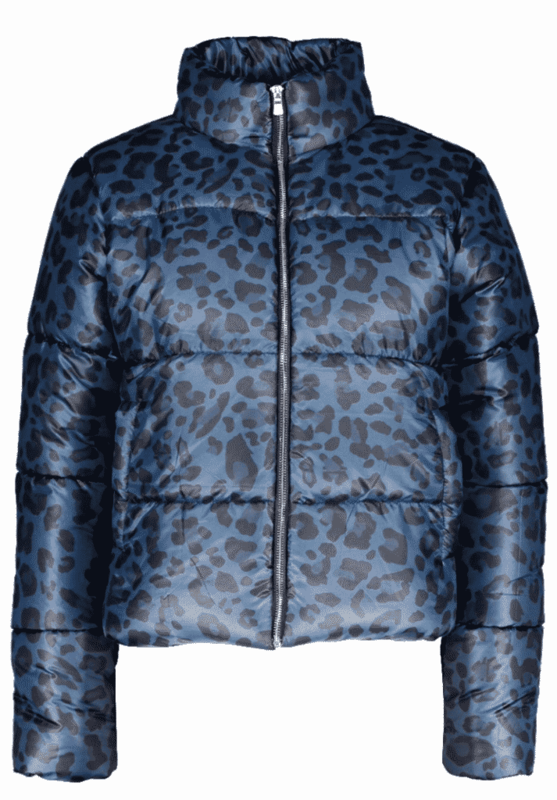 To copy her look, you could go for a traditional neutral leopard pattern, like Jordyn does above, or you could experiment with a bit of color, like with this blue leopard print jacket. Jordyn really loves denim skirts, jackets, dresses, and of course, jeans. Mom jeans are a blast from the past that are easy to pair with simple items, such as a long sleeved shirt and sneakers, and they will give you that vintage vibe that is so sought after this season! Best time to be a tourist is when no one else is on the streets. 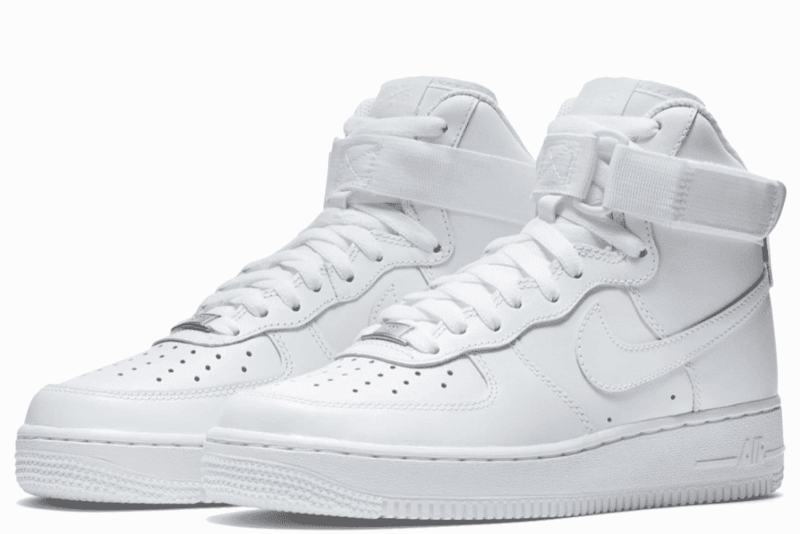 White sneakers are super versatile (and they ranked on our list of the best shoes for college). Jordyn probably agrees, as she can be seen rocking her Nike Air Force 1s with pretty much any outfit! These classic sneakers are stylish, durable shoes that you could wear to walk around campus, or even for a casual night out. Jordyn is big on animal prints, and this season, snake print seems to be one her favorites. Snake print pants are a perfect way to incorporate this trend into your wardrobe, because they are so versatile. You could style these pants with heels and a cami bodysuit for a nighttime outfit, or you could go a bit more traditional, and wear a black turtleneck and ankle boots for a chic daytime look. What do you think of Jordyn Woods’ clothes? Are you a fan of Jordyn’s style? What is your fave item in Jordyn’s wardrobe? Do you own any of these already? We’d love to hear your thoughts in the comments section.